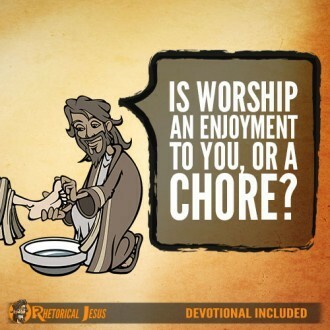 Is worship an enjoyment to you, or a chore? 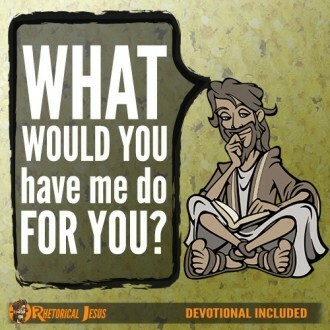 Psalm 84:2 My soul longs, yes, faints for the courts of the LORD; my heart and flesh sing for joy to the living God…. 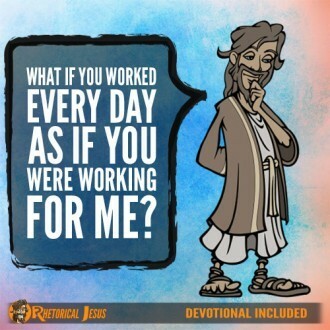 What if you worked every day as if you were working for Me? 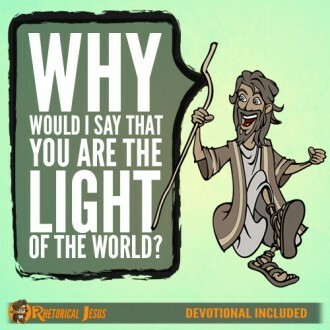 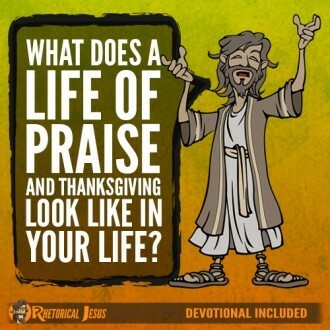 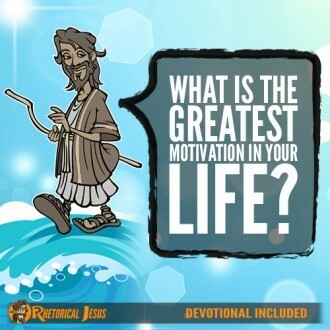 What does a life of praise and thanksgiving look like in your life?